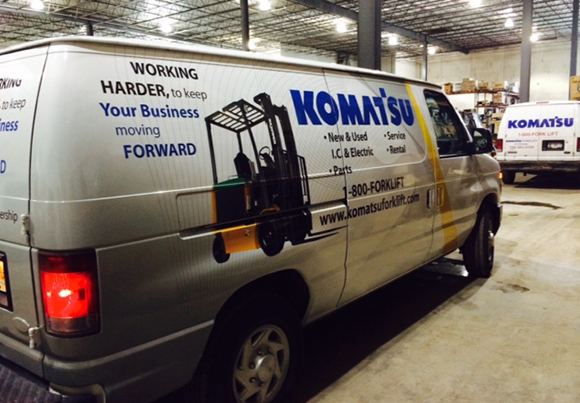 Branding your company's fleet has many advantages, mainly being a much more cost effective form of advertising, getting hundreds or thousands of impressions every day. 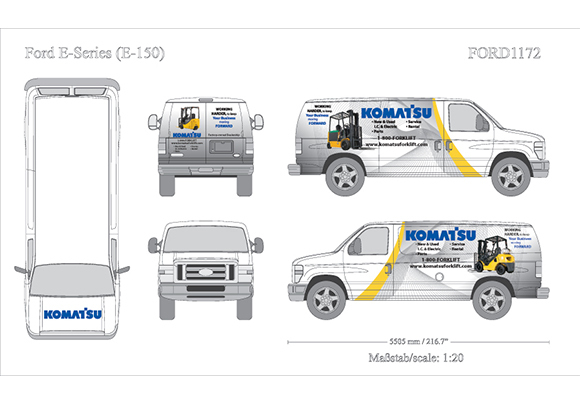 Komastu needed to refresh their aging fleet graphics with a new full design that clearly communicated their services and provided unlimited marketing potential. The result is a modern design that is both distinct and functional.